Building places that leave a lasting legacy starts by building great teams of people, and we are looking for people with the right combination of skills and values to drive our vision and strategy across our business. In line with this, we have built a best-in-class graduate programme to provide consistent experience for our graduates across the globe. At Lendlease, we are committed to taking care of the people that keep our company thriving. Our goal is to create a workplace that supports people to seek happy, healthy and productive lives. 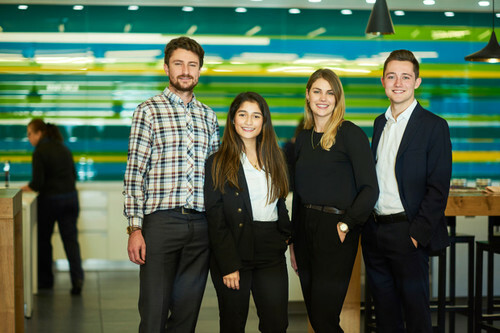 As a participant of the Lendlease Graduate Programme, you will become part of a diverse team based environment where you will have the opportunity to work with truly experienced professionals, in a culture that ensures you develop and grow – in fact many of our leaders began their career as part of our Graduate Programme. 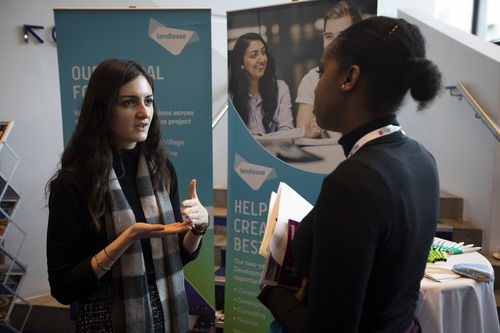 In the United Kingdom, we offer a two-year Graduate Programme with opportunities across our business areas including Construction, Development, Consulting, Finance and Communications.